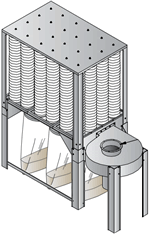 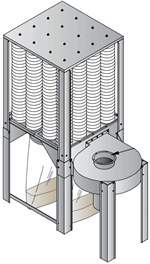 The Nederman S-Series baghouse dust collector is quick to install and easy to operate. 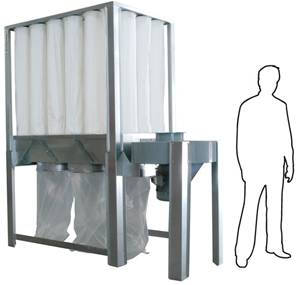 It is the ideal solution for the small shop or single work-cell operation. 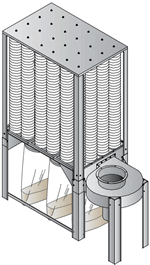 It is designed to be used indoors and is compliant with the latest NFPA 664 guidelines.